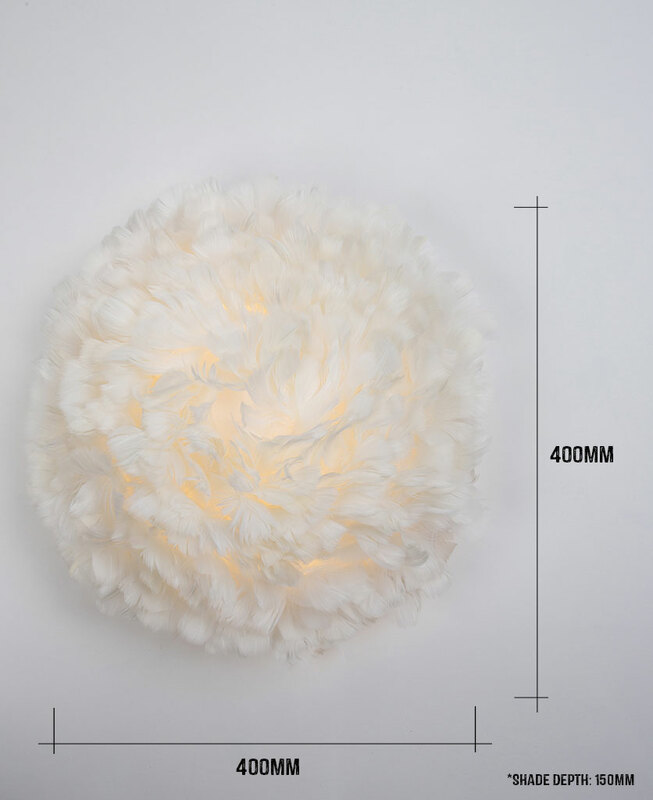 EOS UP is a gorgeous feather wall light from Vita Lighting. 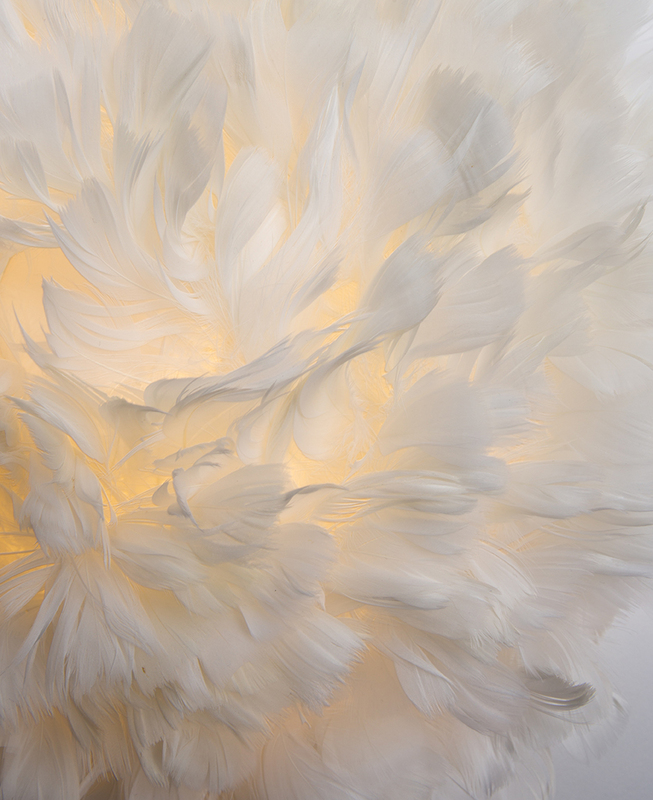 Mount this semi-spherical cloud of feathers on your wall for a luxurious touch – the natural goose feathers diffuse light to cast a lovely ambient glow. 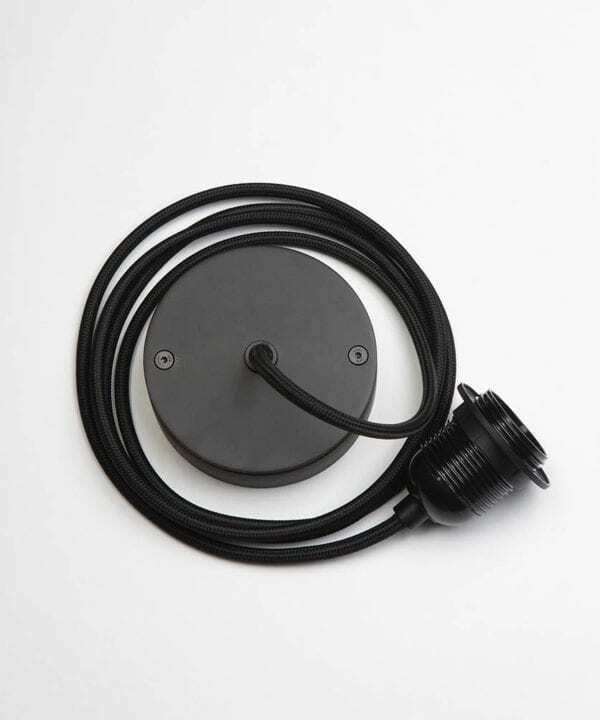 Hide the power cables in your wall like we have or, use fabric cable to make a feature of it. 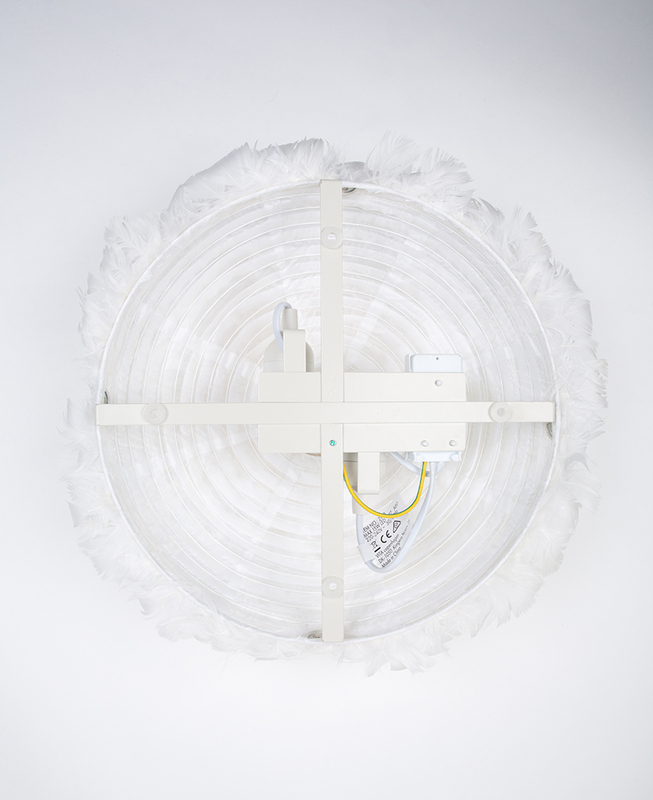 The Vita EOS UP is a beautiful, hand-crafted wall light. 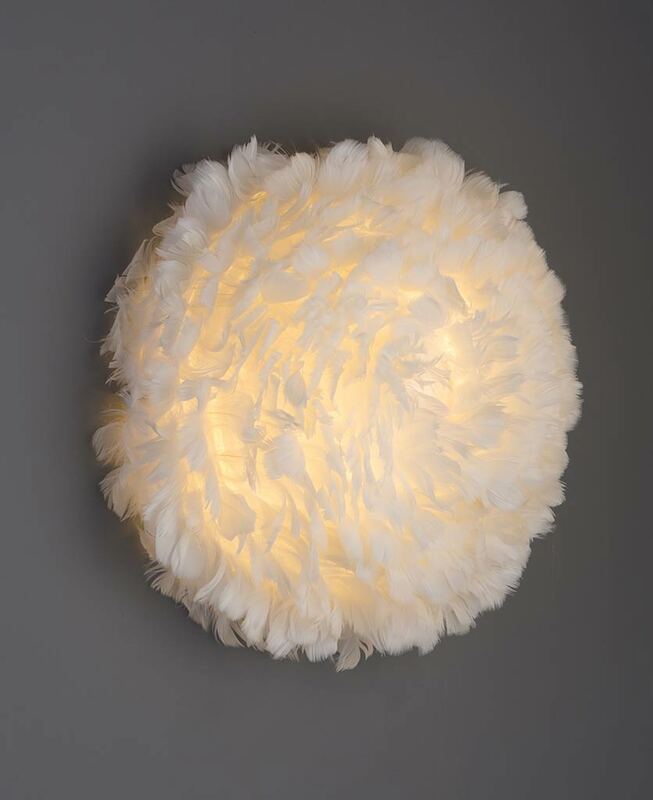 Although it’s made from natural goose feathers – you can rest assured that they are ethically sourced. Vita are required by law to document the origin and proper handling of all geese and feathers. EOS UP is perfect for casting a gentle light, this is a ‘mood’ light for creating ambiance. But more than that, it looks like wall art too. 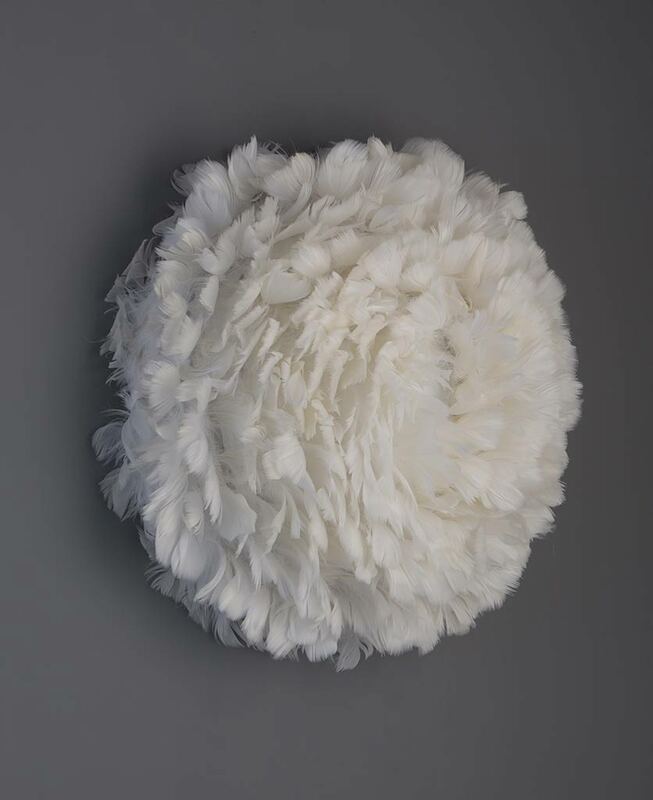 This cloud of white feathers adds texture to any wall – of any colour. This light has a frame on the back so you can fix it securely to your wall. 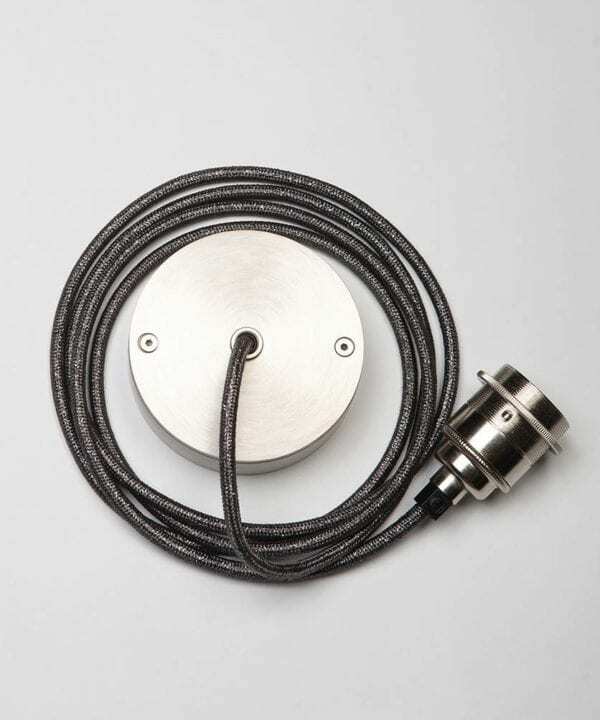 It requires two light bulbs (max 15W LED E27 not supplied) and needs wiring in – whilst we have hidden our wires for the photograph, you can make a feature of the flex by using some beautiful fabric cable. Just put a plug on the end and you have a semi-permanent light that you can move around… Should you choose. 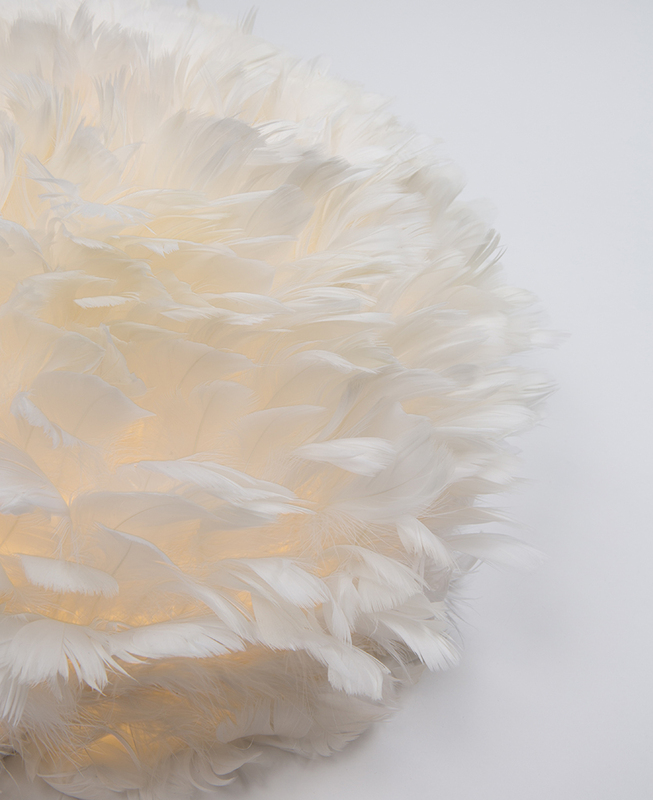 Vita Lighting’s EOS feather light shades are hand-crafted with individual goose feathers. No geese are distressed or harmed in the making of these shades. The feathers are a natural by-product. The law requires Vita to document the origin and proper handling of all geese and feathers.